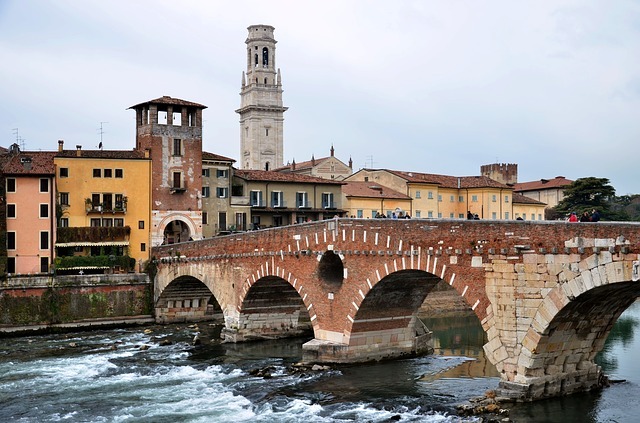 Piazza San Marco, the Arena, Romeo and Juliet’s castles: just an hour away from Vicenza there are unique cities and monuments that belong to the European cultural history. 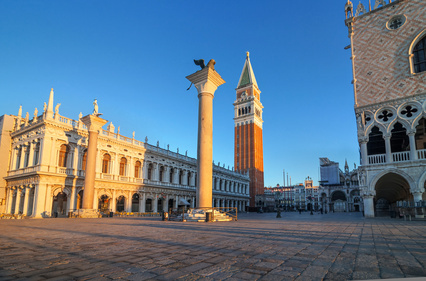 Walking along the Grand Canal in Venice between spectacular palaces, enjoying a concert under the starry sky in Verona, walking on Shakespeare’s footsteps in Romeo and Juliet’s castles: in weekends and free days there is time to visit the most beautiful places of Veneto. 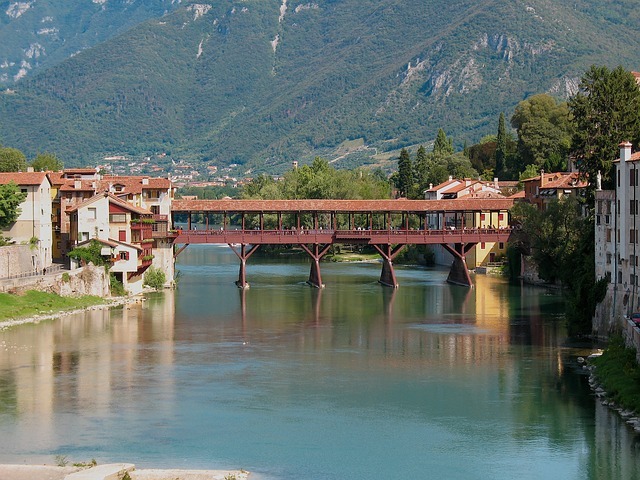 During your stay you cannot miss Padua, where you can admire Giotto’s frescoes in the Scrovegni Chapel and the seat of the second most ancient university of Italy, and also the charming town of Bassano del Grappa, with its little squares and the unique Alpini bridge. 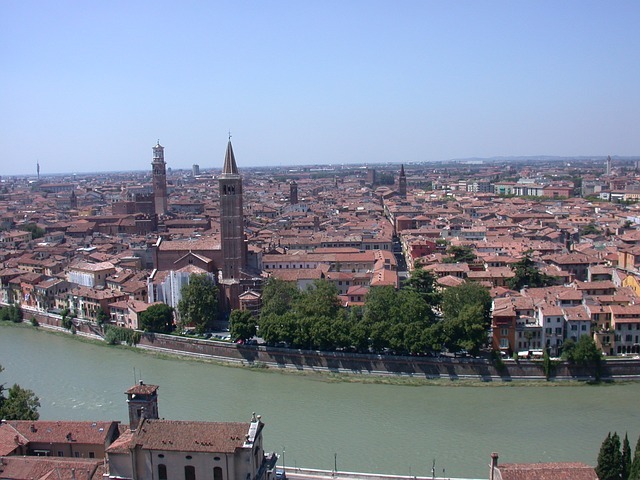 The short distances between Vicenza and its surroundings (not more than an hour by train or bus) make it possible to have a trip also in a couple of hours. 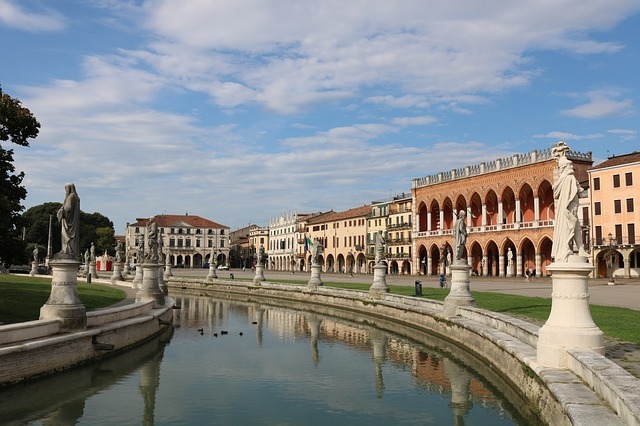 If you want to relax for a whole day you can choose between seaside, mountains and lake: Vicenza has a really privileged position! On the beach of the Adriatic sea (Jesolo, Bibione, Caorle…), on the Piccole Dolomiti, at the Garda Lake: you can play any kind of sports and at the same time enjoy wonderful views. While you are here you must try the traditional Italian cooking: if you have already eaten every taste of pizza you can try seafood starters, uncountable types of pasta and gnocchi with pesto, truffled and duck ragout, fresh fish of the Adriatic sea, codfish “alla vicentina”, grilled meat and, finally, the tiramisù. 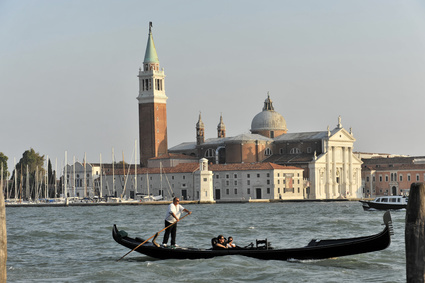 Everything accompanied by a Prosecco, a Cabernet, a Valpolicella. And to conclude your night, a shot of grappa or limoncello.